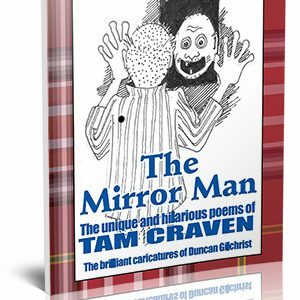 * BOOK CURRENTLY OUT OF STOCK. 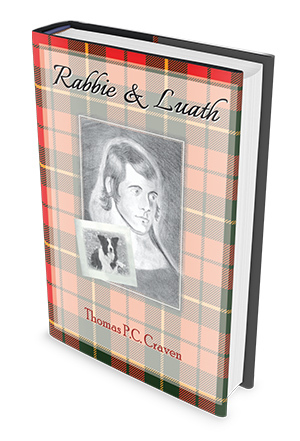 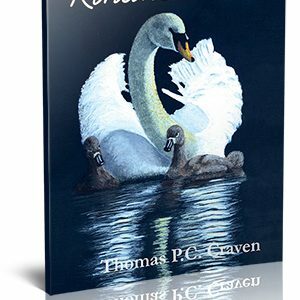 Rabbie and Luath is the three Luath books in one. 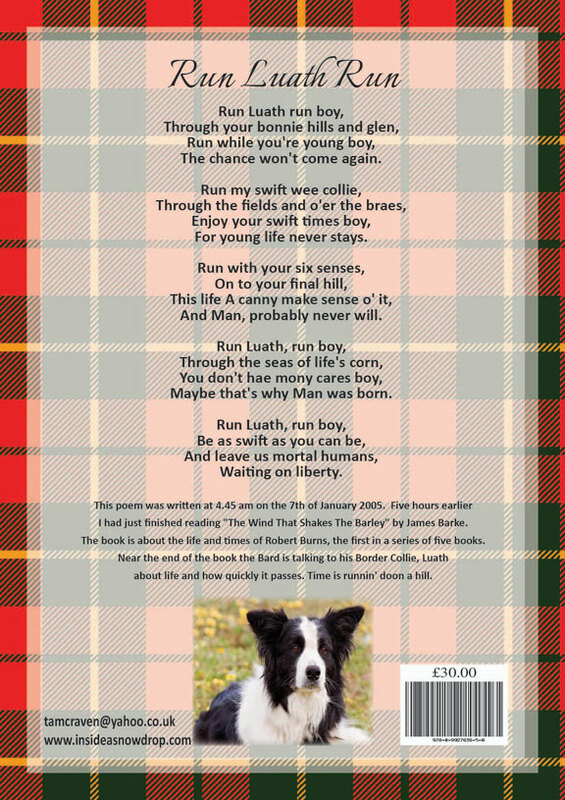 The three Luath books are in the Burns Room in the Mitchell Library, Glasgow and also in the Van Morrison Archives, England. 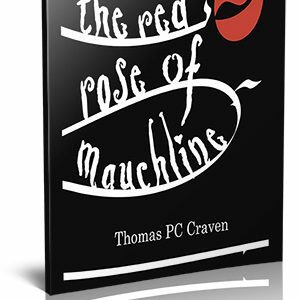 This book is an A4 hardback, limited edition of only 20 but the book can be ordered on demand.